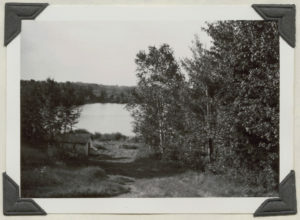 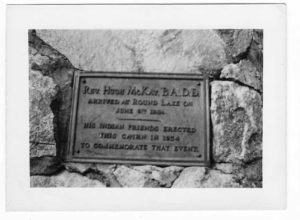 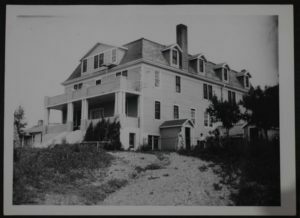 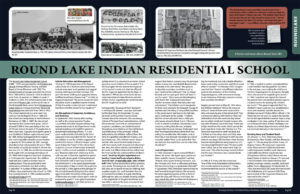 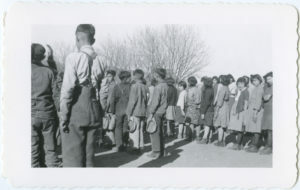 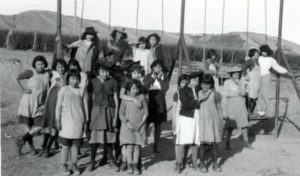 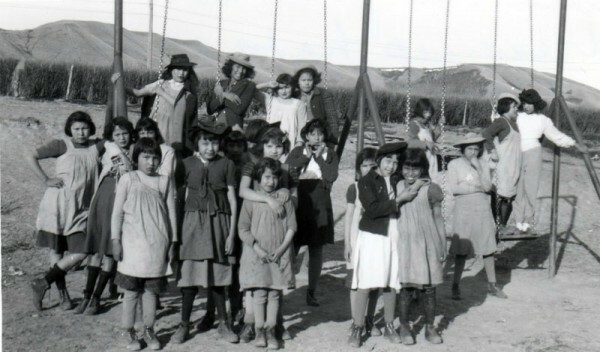 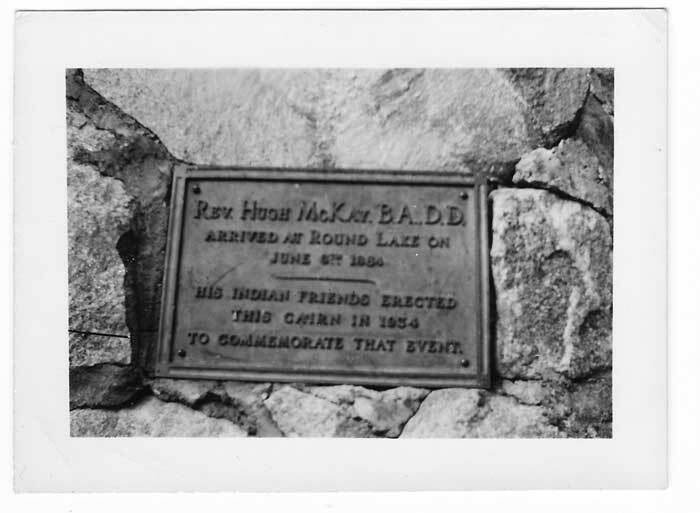 The Round Lake Indian Residential School (1888 – 1950) was operated by the Presbyterian Church (Foreign Mission Society and later Board of Home Missions) until 1925. 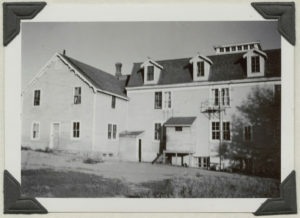 The United Church of Canada operated the school from 1926 until its closure in 1950. 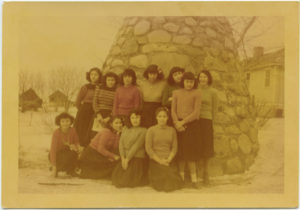 Enrollment went from 10 students in 1884 to its peak 77 students in 1942. 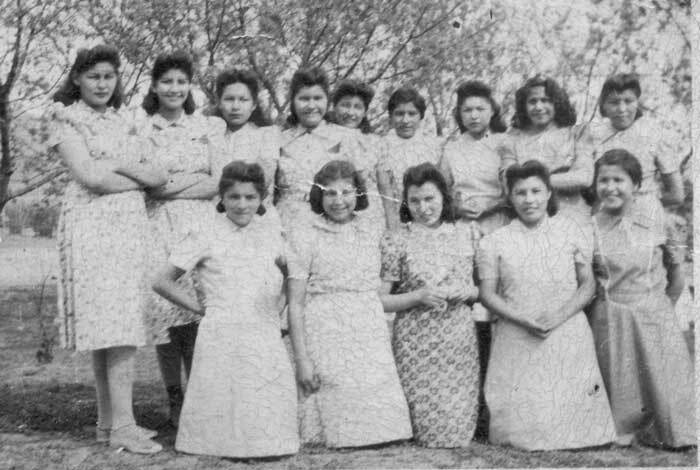 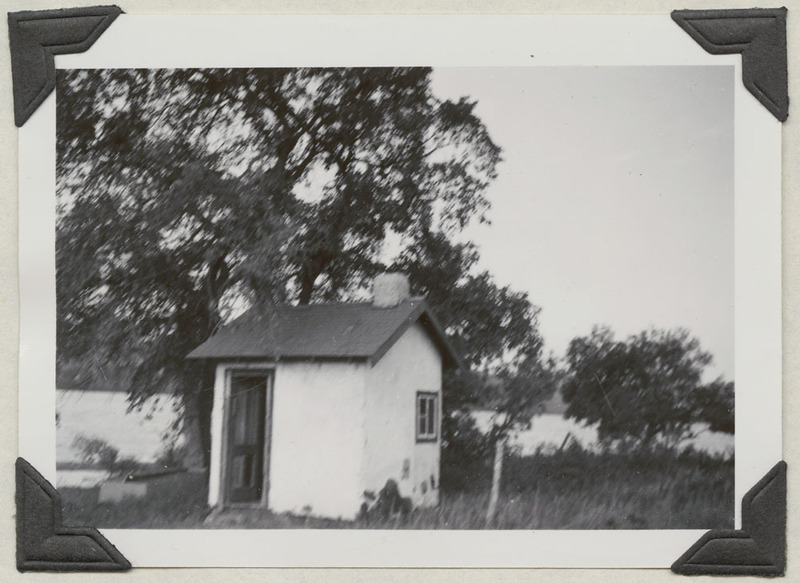 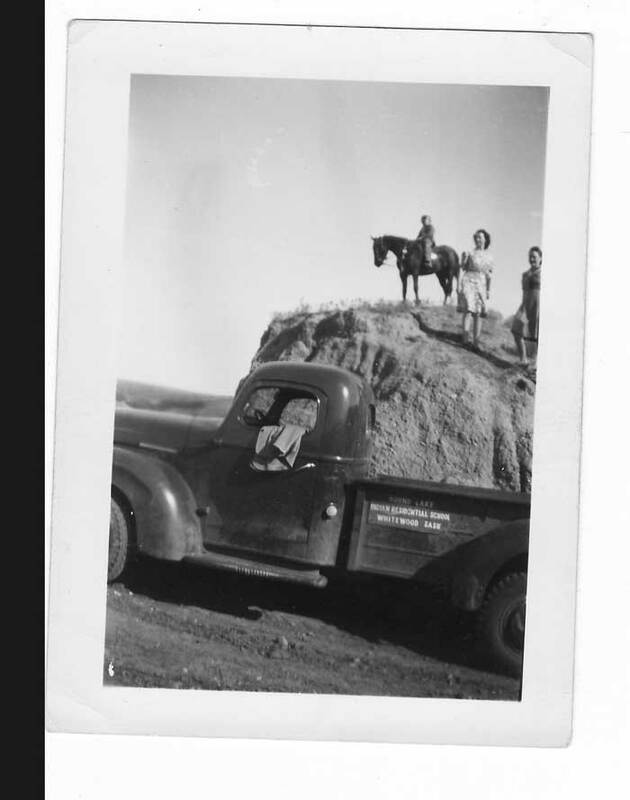 The school was located at the east end of Round Lake, on the north side of the Qu’Appelle River, across from Ochapowace Indian Reserve on Treaty 4 land. 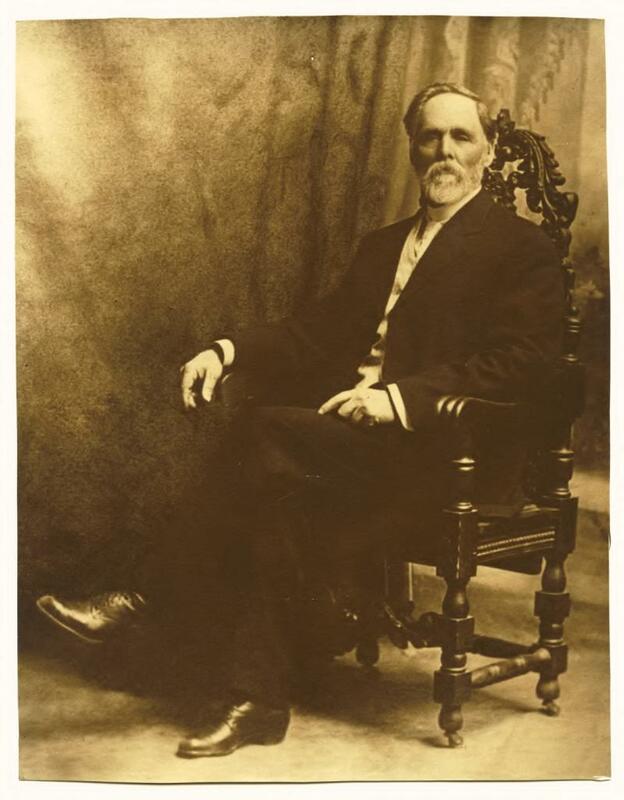 Reverend Hugh McKay was principal from 1884 to 1921. 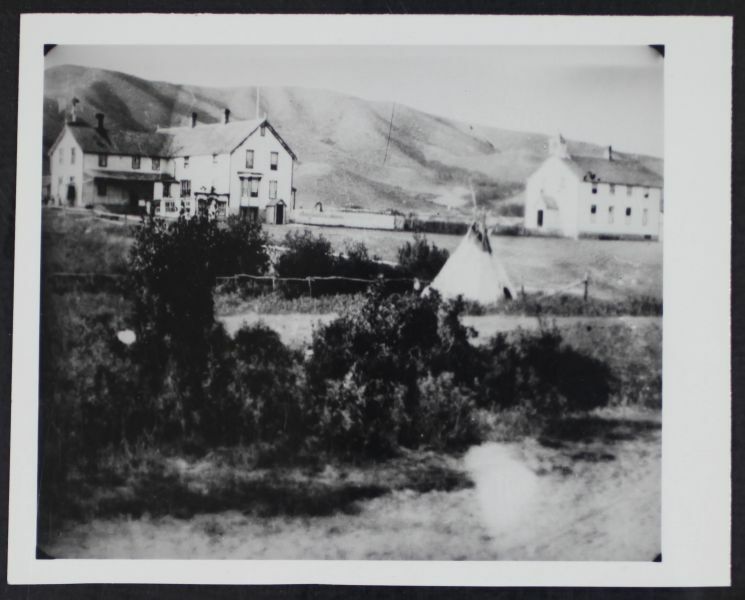 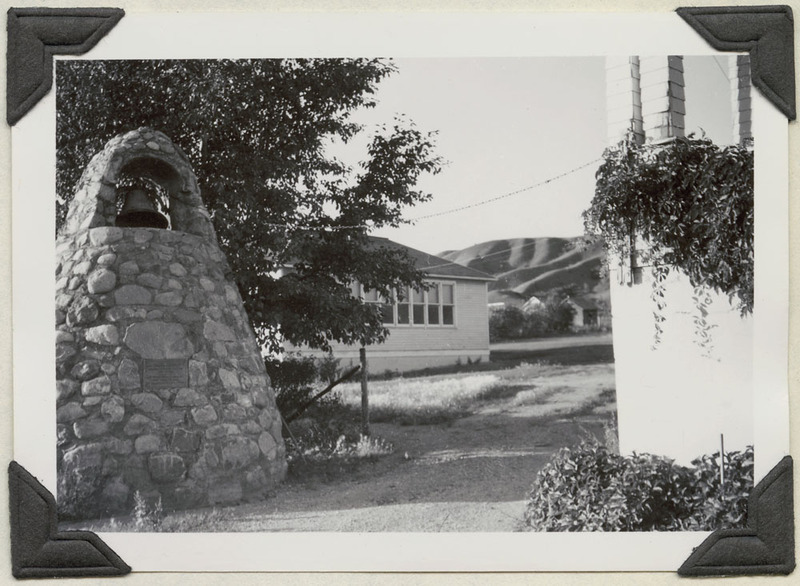 The school had started out as a one-room log cabin on the Qu’Appelle River in 1884 and had closed due to the Northwest Resistance of 1885. By 1888, Mckay had expanded the original one-room log cabin school to accommodate a capacity for 50 students and had applied for funding from the government. 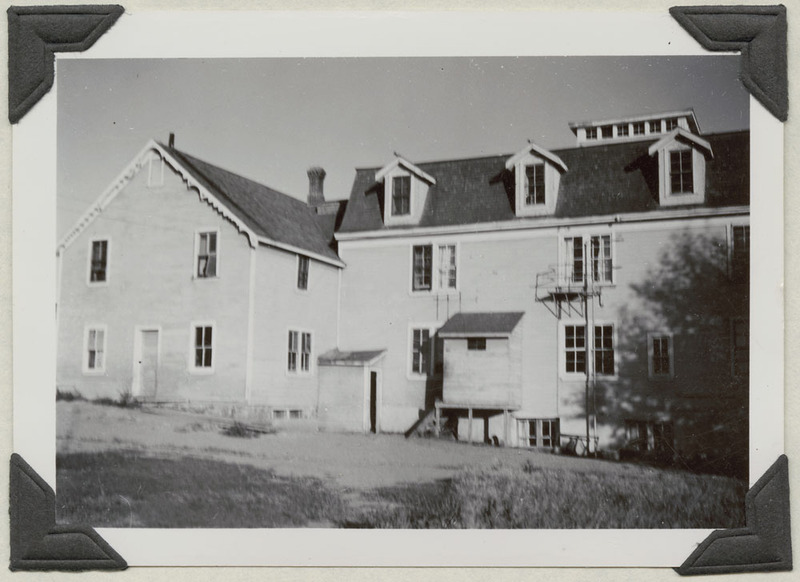 A number of Métis and white children were admitted to this school. 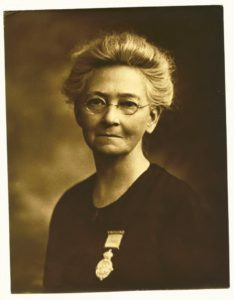 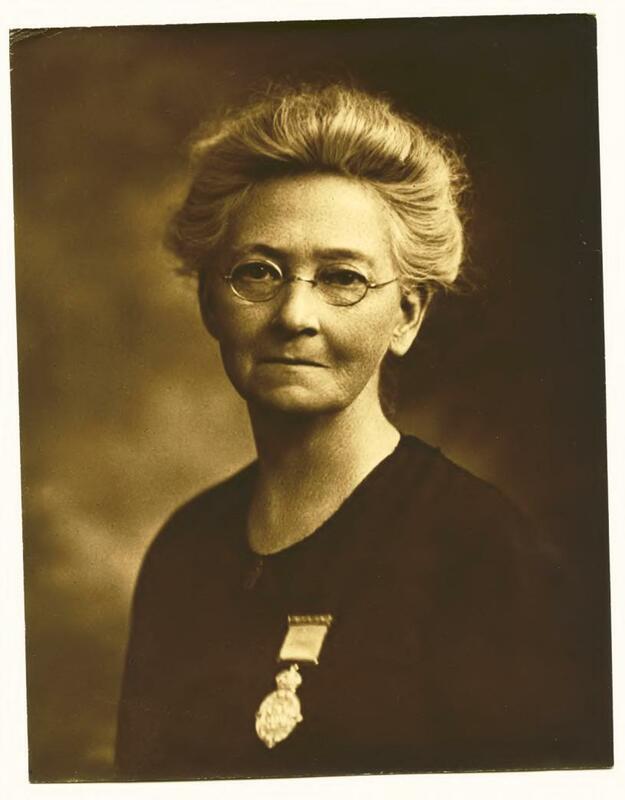 Mrs. Ross (senior teacher and wife of principal) also Criticized the Half Day System. 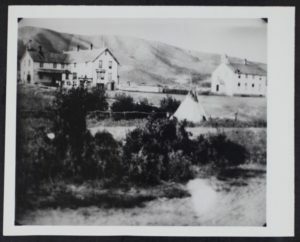 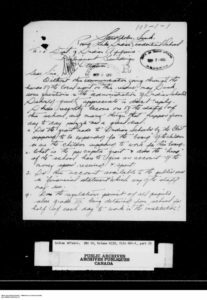 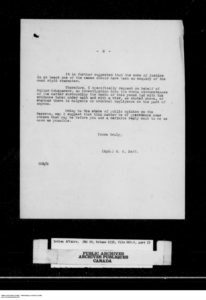 RCMP Report dated July 31st, 1919 on ex-pupils breaking into the girls dormitory.